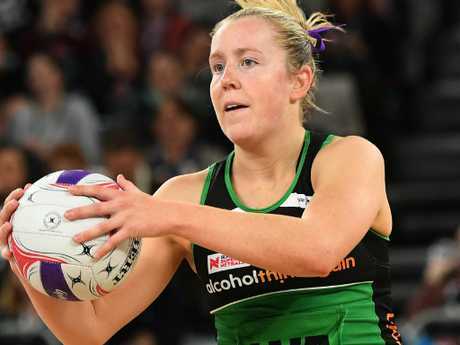 WEST Coast Fever midcourter Jess Anstiss admits players became too individualised in last week's loss to Melbourne, and they have vowed to turn it around against Adelaide. Fever suffered just their second loss of the season in the 74-60 thumping at the hands of the Vixens. The second quarter was particularly bad for Fever, who were outscored 26-13. 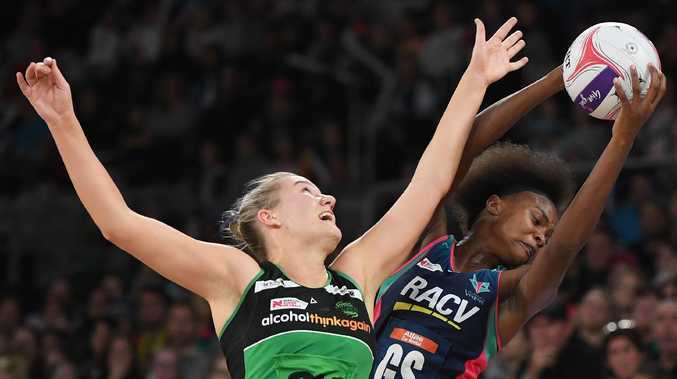 Despite the defeat, West Coast (5-2) remain on top of the ladder, and they will start as hot favourites against winless Adelaide at Perth Arena on Saturday night. Anstiss, who won West Coast's MVP award last season, said the team learned plenty of hard lessons from the loss to Melbourne. "We just didn't stick to our game plan out there," Anstiss said. "We just individualised. We didn't play as a team. We didn't follow the attacking and defensive behaviours that we have been working on. "The good thing about losses is you can really learn from them and move forward." Adelaide are clearly the league's worst team. They are winless after seven games, and have won just two quarters all season. West Coast are not only favourites to beat the Thunderbirds, but they are also expected to pick up all four bonus points by winning each quarter. However, Anstiss said the team wouldn't take Adelaide lightly, especially after seeing them fall just two goals short of the Swifts earlier this month. "We don't just expect it to be an easy game," she said. "The Thunderbirds have really proved themselves over the last few weeks that they are there to compete."